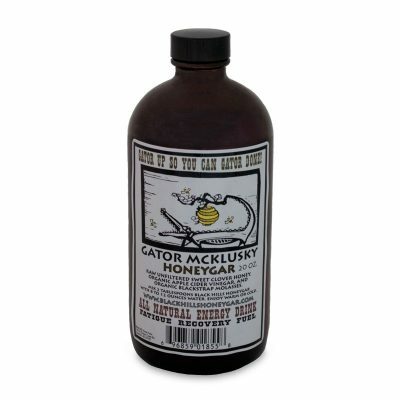 Gator McKlusky Honeygar is a concentrated blend of raw, unfiltered honey, apple cider vinegar, and blackstrap molasses in four delicious flavors. A delicious blend of raw unfiltered honey, apple cider vinegar, blackstrap molasses, and organic mango flavor. Mix with water and enjoy! A delicious blend of raw unfiltered honey, apple cider vinegar, blackstrap molasses, and organic plum flavors. 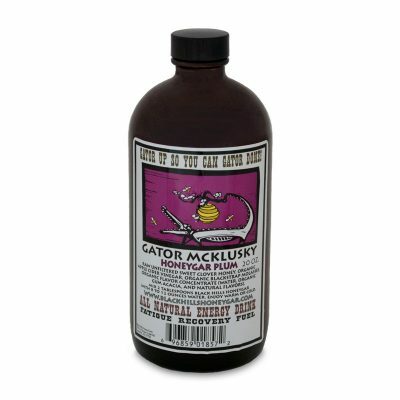 Mix with water and enjoy!